Owen Sheers is an author, poet and playwright. He has published two poetry collections, The Blue Book and Skirrid Hill which won a Somerset Maugham Award, and has recently been announced as the 2018 recipient of the Wilfred Owen Poetry Award. His debut prose work The Dust Diaries, a non-fiction narrative set in Zimbabwe won the Welsh Book of the Year 2005. Owen’s first novel, Resistance has been translated into eleven languages. Owen co-wrote the screenplay for the film adaptation, released in the UK in 2011. In 2009 he published the novella White Ravens, a contemporary response to the myth of Branwen Daughter of Llyr, as part of Seren’s ‘New Stories from the Mabinogion’ series. His most recent novel, I Saw A Man, was published in June 2015, and was short-listed for the Prix Etranger in France. Owen’s theatrical writing includes the script and novelisation (The Gospel of Us) for National Theatre of Wales’ 72 hour site-specific production in Port Talbot, The Passion, a play created with wounded service personnel, The Two Worlds of Charlie F, which toured the UK and Canada and won the Amnesty International Freedom of Expression Award, and NTW’s Mametz. His verse drama Pink Mist, commissioned by BBC Radio 4 and published by Faber in June 2013, won the Hay Festival Poetry Medal and the Wales Book of the Year 2014 and was produced for the stage by Bristol Old Vic. His BBC film-poem to mark the 50th anniversary of the Aberfan disaster, The Green Hollow, won three BAFTA Cymru awards and was nominated for BAFTA and Grierson awards. The book of the film has recently been published by Faber. Owen has collaborated with composers on two oratorios. The Water Diviner’s Tale was created with Rachel Portman and performed at the BBC Proms in 2007, while A Violence of Gifts, inspired by a period of research at CERN, was created with Mark Bowden and premiered at St David’s Hall in April 2015. 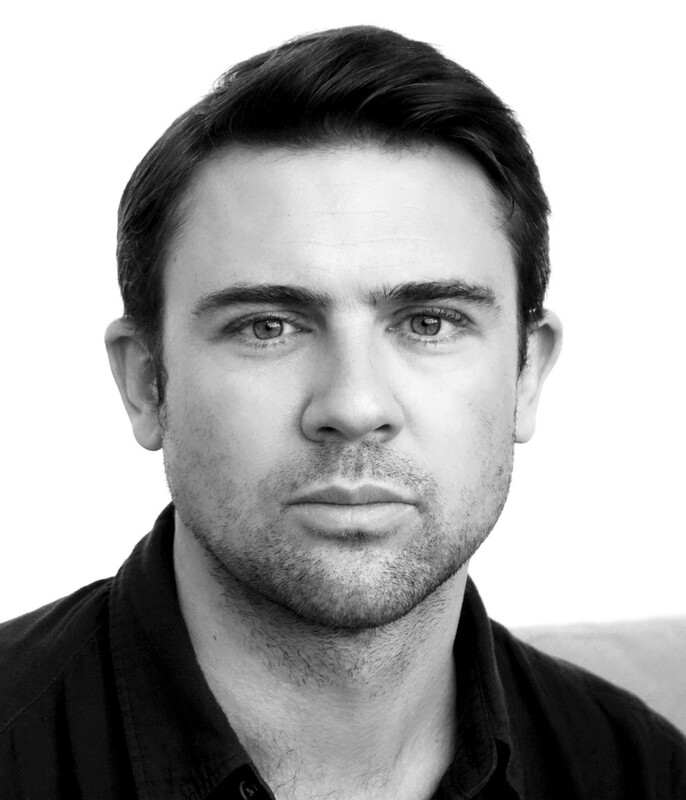 Owen is currently developing an original opera with Mark for the Welsh National Opera. Owen also presents arts and literature programmes for TV and Radio. In 2009 he wrote and presented A Poet’s Guide to Britain, a 6 part series for BBC 4 about poetry and landscape. The accompanying anthology is published by Penguin. His other documentaries include one-hour studies of the poets Dylan Thomas and Keith Douglas. His professional positions have included being Writer in Residence at The Wordsworth Trust and a 2007/8 Dorothy and Lewis B. Cullman Fellow at the New York Public Library. He is currently Professor in Creativity at Swansea University and a trustee and co-founder of the Black Mountains College project.